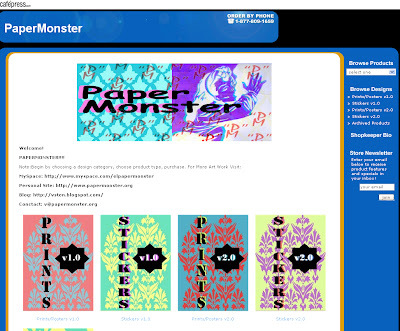 I have been workin on updating PaperMonster.org for a few weeks. 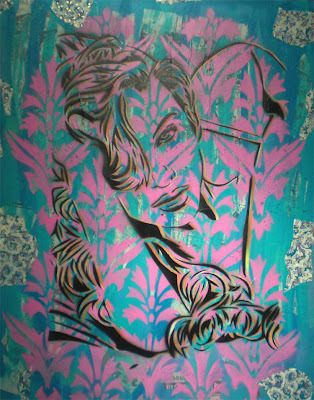 The new site shows a huge range of new pieces and contact information to purchase original pieces of art. Stay on the look out for more news. Enjoy. 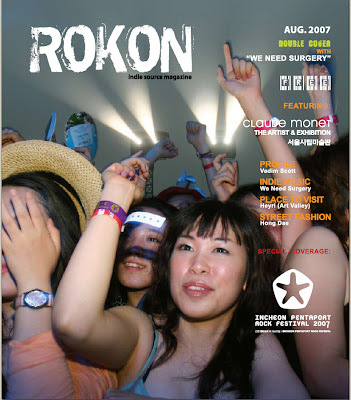 ROKON Indie Source Magazine Inc. is an independent think-tank collective inspired by the artistic, spiritual, and cultural exploration of Korea by the English speaking community. 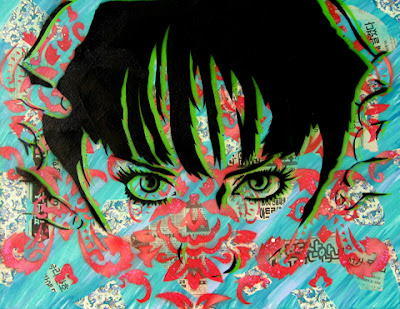 We inform and entertain, while providing a forum for creative expression. Our monthly publication has represented the voices of the semi-permanent Expats living in Korea for the past year. Catering to open-minded English speaking professionals, we were born as a volunteer zine. Due to popular demand, ROKON has grown exponentially and is now available in Incheon, Busan, and Gwangju. 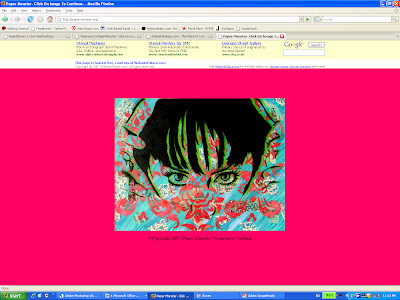 or click on any of the images above. 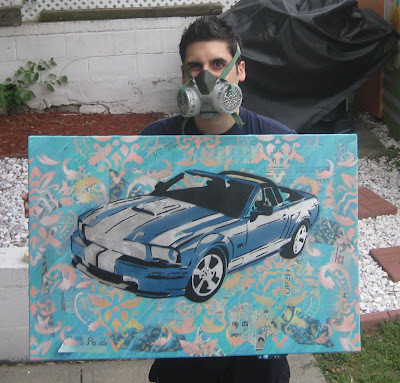 Each print is limited to 100 pieces and they will be retired. 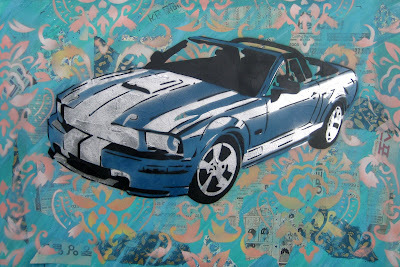 These are pictures of the a new commissioned canvas of a 2008 Mustang. Enjoy!!! 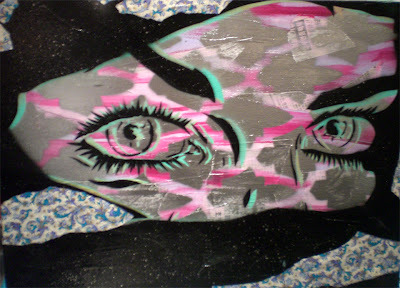 Here are some better images of the new canvas pieces I just finished. 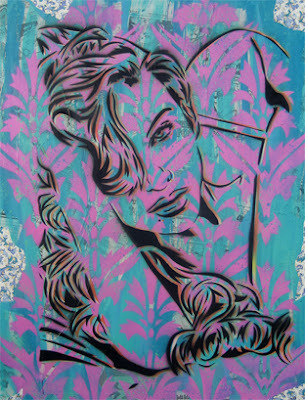 I will be adding new prints and stickers to my online store in the next few weeks. Keep and eye out. Enjoy. To view larger click on thumbnails. 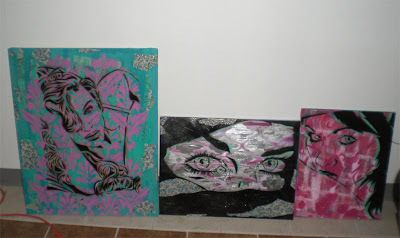 These are some new stenciled canvas pieces that I just finished this week. 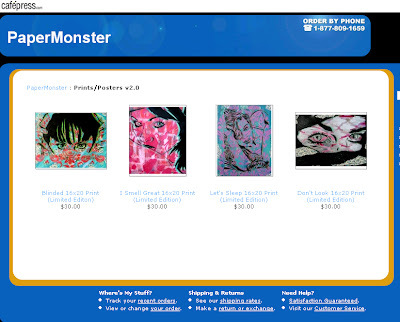 Soon to come will be an online store where you can purchase original works of art. To view images larger, please click on images. Please leave a comment. Enjoy!!! 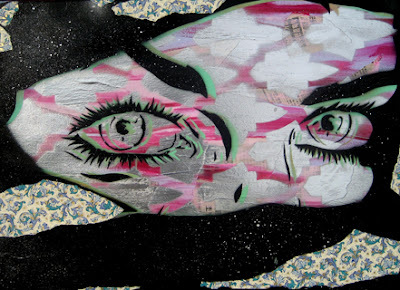 All of the canvas pieces have a huge amount of detail. Enjoy. 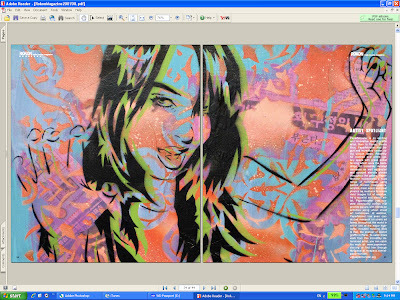 You are currently browsing the PaperMonster Stencil Graffiti Artist blog archives for August, 2007.